Welcome to Sugar Cookie Icing 101: Everything You Ever Wanted to Know About Consistency, Coloring and Getting Started With Decorating Bags! My daughters and I have become obsessed with Rosanna Pansino and her online show Nerdy Nummies. This young woman is constantly making gustatory delights that wow us. Inspired by her awesome skills, we decided to try and take our holiday cookies a step further this year. I quickly realized there is a lot of science behind cookie icing! Here are some great resources that we found helpful. This photo tutorial and video will teach you everything you ever wanted to know about icing consistency. 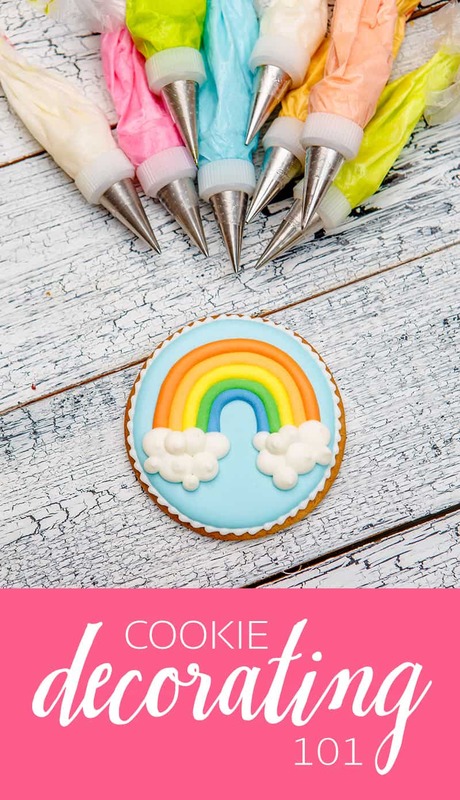 You’ll also want to check out this short tutorial on coloring cookie icing. 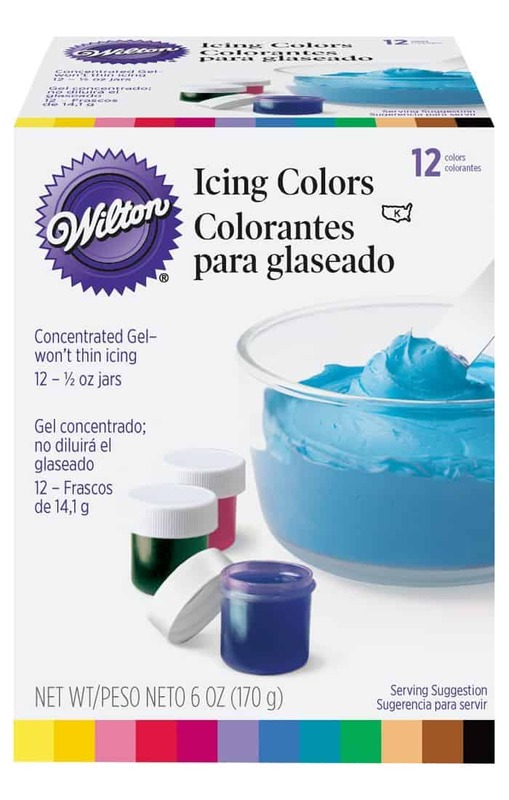 We like the Wilton Icing Colors too. We picked up the 12-set at Micahels and it has lasted along time. You can also find the Witon set on Amazon with free shipping if you are a Prime member. I love the color variety. 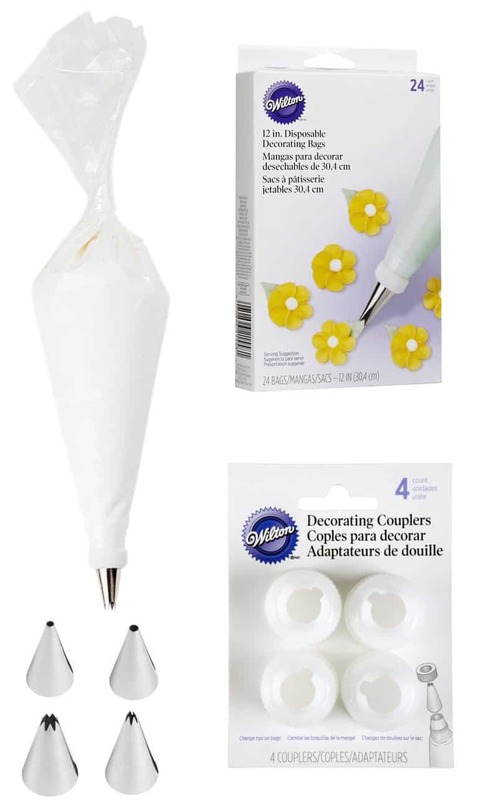 If you’ve never used decorating bags, this is a great tutorial with a few beginner tips. If you’re nervous about getting started on your own, consider taking an online class. 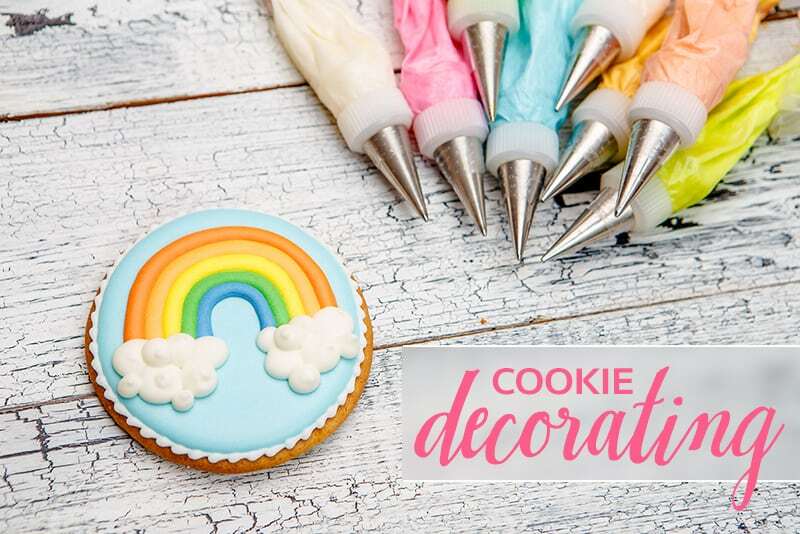 I’ve been thinking about taking this Decorating Essentials: Designer Cookies class over at Craftsy with my two daughters. Click below to watch the video preview. You can also check out some of the students’ cookies on their website. I hope you found these Sugar Cookie Icing 101 tutorials as helpful as we did! Stay tuned, later this week we’ll share a few of our favorite Valentine’s Day icing tricks.